Clean up any antifreeze spills quickly, as even small amounts of antifreeze can be deadly. Consider using products that contain propylene glycol rather than ethylene glycol. Make sure your pets don't have access to medication bottles, household chemicals, potentially toxic foods such as onions, xylitol (a sugar substitute) and chocolate. 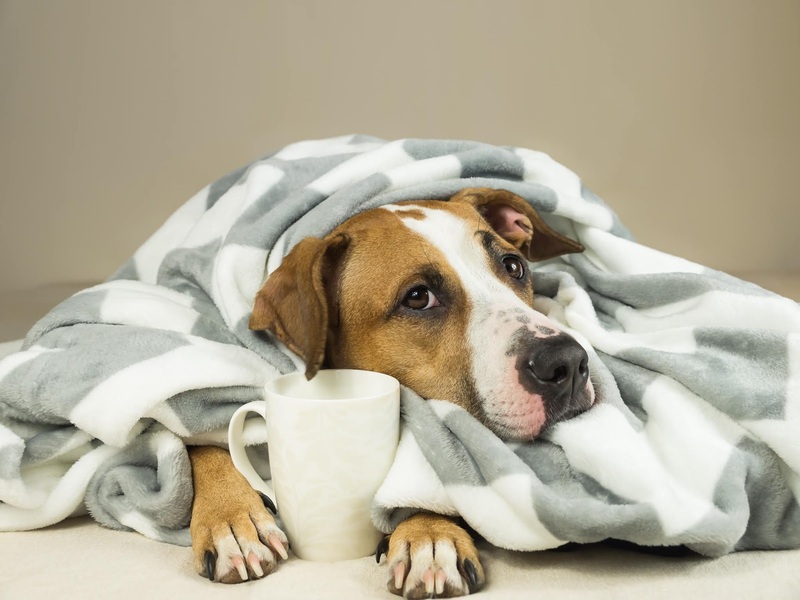 If your pet is whining, shivering, seems anxious, slows down or stops moving, seems weak, or starts looking for warm places to burrow, get them back inside quickly because they are showing signs of hypothermia. Frostbite is harder to detect, and may not be fully recognized until a few days after the damage is done. If you suspect your pet has hypothermia or frostbite, consult your veterinarian immediately. A warm vehicle engine can be an appealing heat source for outdoor and feral cats, but it's deadly. Check underneath your car, bang on the hood, and honk the horn before starting the engine to encourage feline hitchhikers to abandon their roost under the hood. As cold weather is approaching so it is a difficult period for the dogs to cope up with but during that time dog treats online is better to keep them inside in a safe place and don't take them outside or even you can covered them with a mild blanket as to protect them from the cold.